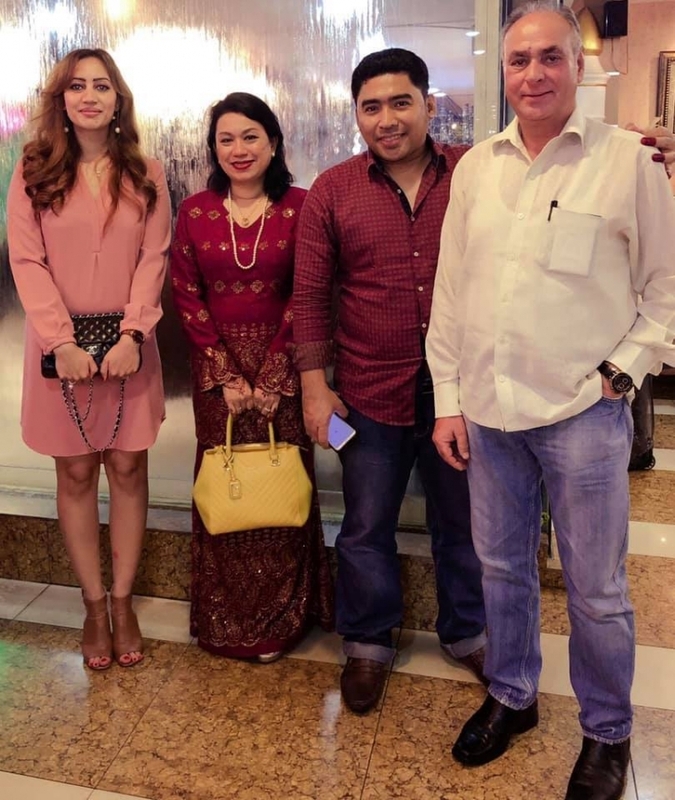 Farewell lunch meeting with HRH Princess Dato Romana Murad HRH Prince Abdul Hafiz and Dato Steven Thor In Kuala Lumpur to discus the possible synergies between Malaysia and UAE. 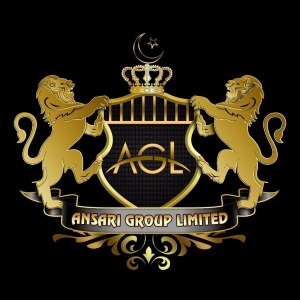 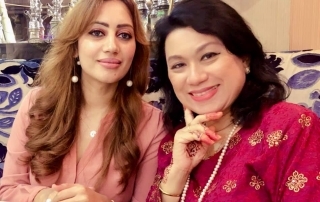 Looking forward to our collaboration. 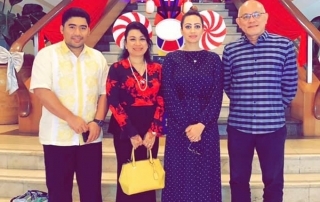 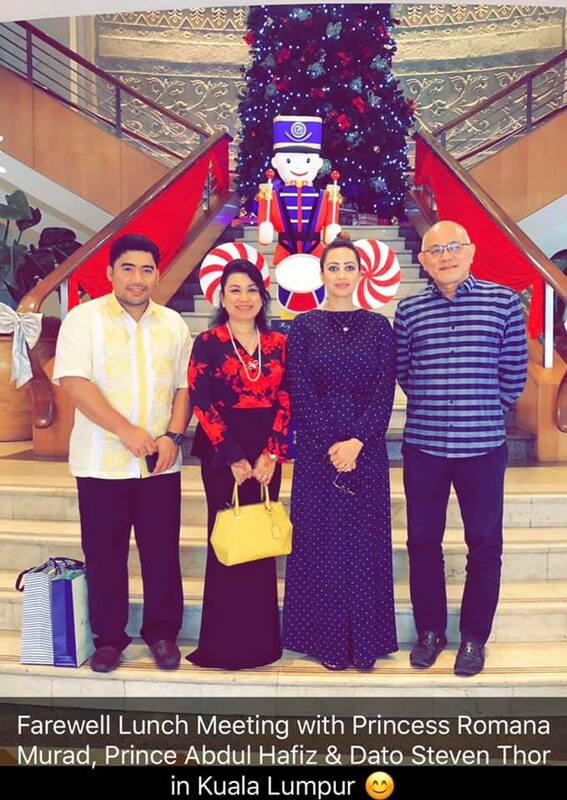 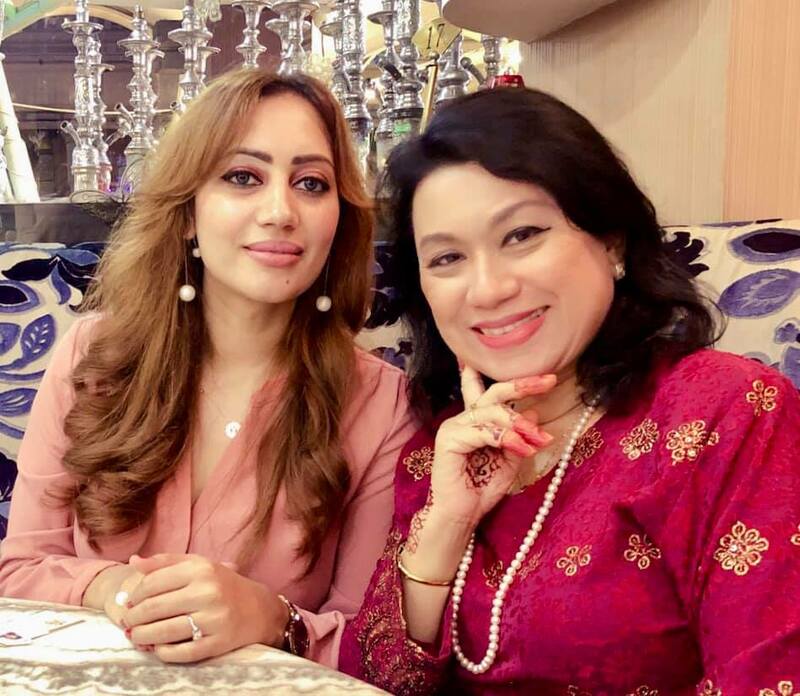 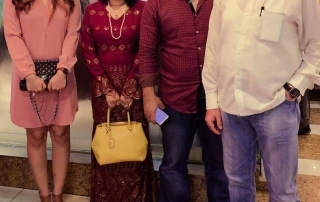 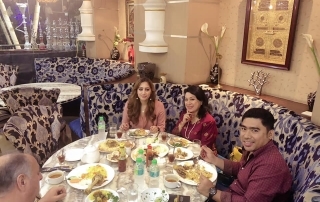 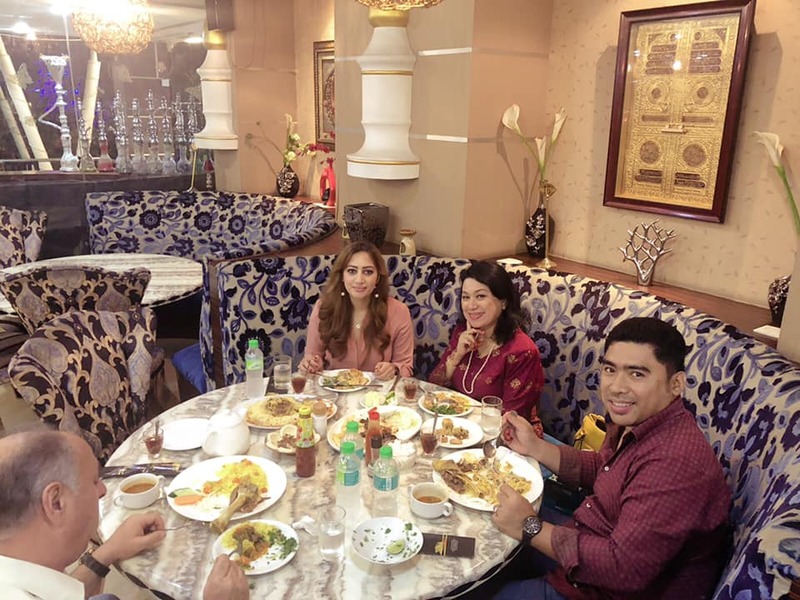 Dinner with HRH Princess Dato Romana Murad, HRH Prince Abdul Aziz and Mr Saleem In Kuala Lumpur to discus the possible synergies to collaborate. 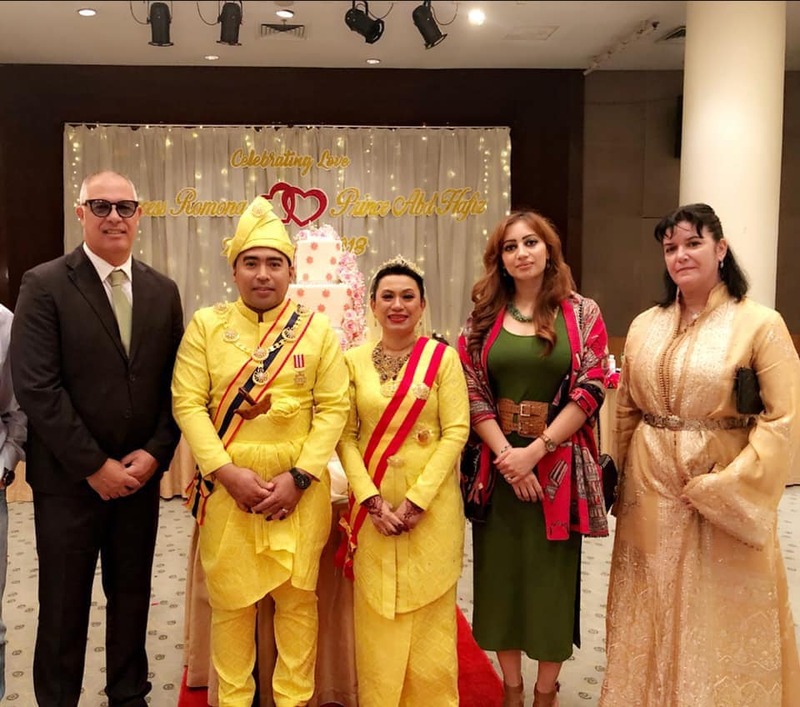 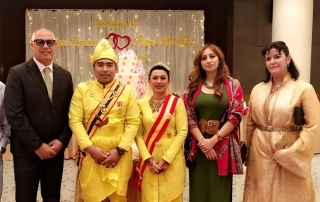 So happy & honored to be part of the wedding ceremony of Princess Romana Murad & Prince Abdul Hafiz along with the Ambassador of Morocco and his Wife, In Kuala Lumpur, Malaysia.